A visit to a spa is one of the most popular hen weekend activities we offer - and this is even better! 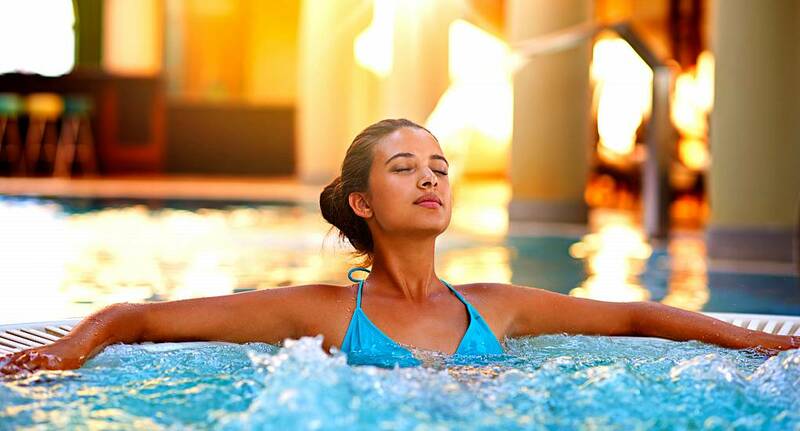 These natural thermal bath spas give you the sort of relaxation experience you can normally only dream of, so stop dreaming and start living it. With your three hour session, you'll get to sit alongside the girls and allow the natural springs to rejuvenate you, before heading back out for the rest of the Hen Weekend!